They're as much a part of the typical Aussie summer as thongs and water fights - but a Melbourne start-up is now on a mission to make beloved icy poles healthy. 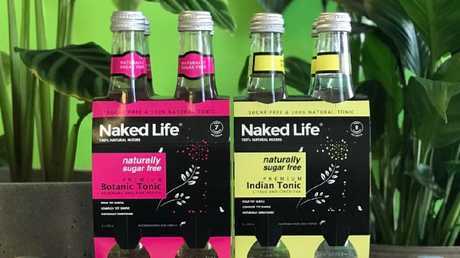 David Andrew first started cornering the sugar-free market with his "guilt-free" Naked Life brand in December 2016, which launched with a line of sugar-free soft drinks. 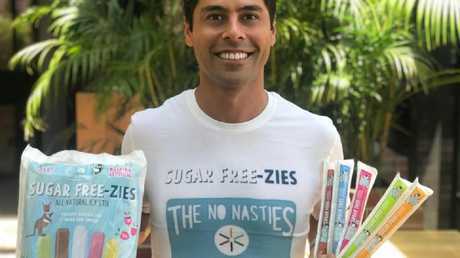 But in October last year, the 36-year-old also launched a new range of sugar-free icy poles - Sugar Free-zies - which contain stevia instead of sugar, and no artificial colours or preservatives. 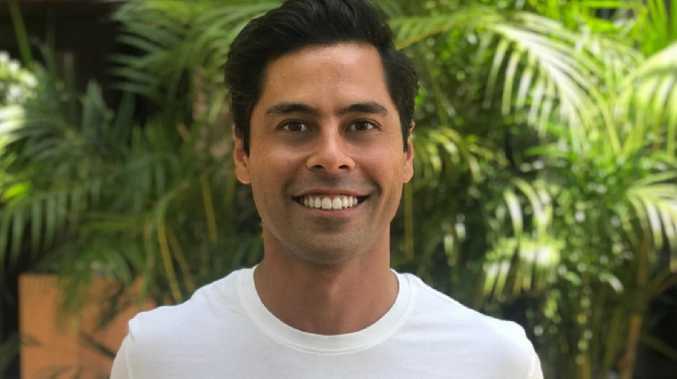 "I was always interested in business and in health, and my partner at the time had a fructose intolerance, which was something that was occurring more and more across Australia," he said. "Because of her fructose malabsorption issue she couldn't have sugar and I had also recently started moving away from sugar too. "I had always enjoyed soft drinks but they were one thing I had to completely give up because there was nothing that fit the bill for us." "The timing seemed perfect, but there's a difference between what people say they want, and what they actually buy. They are two very different things," he said. "There has been a strong groundswell (towards sugar-free) but I think people are also quite sceptical about something that's sugar and fat-free - but it all comes down to the taste. "For us, that's the big thing - if it tastes really, really good, that's the only thing that will change people's minds." 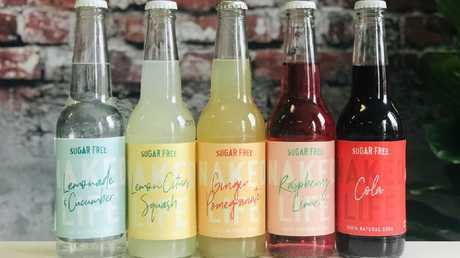 He said a large part of the brand's success came down to its "nostalgia" factor, with drinks tasting like childhood favourites such as Coke bottle lollies and raspberry cordial. He said it also worked because it gave health-conscious people an option to swap something they already enjoyed - such as fizzy drinks or icy poles - without having to give them up completely. Mr Andrew said he had been mulling his business idea over for "quite a while" but that it only took around four months to get the products on the market once he finally made up his mind. "There are 8.1 million diabetics in Australia and that's growing. 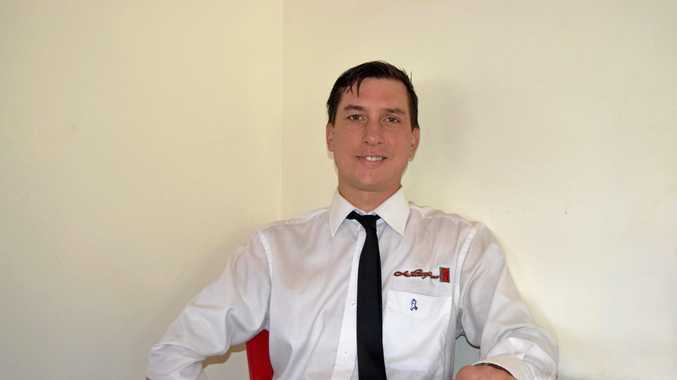 Kids have a real emotional connection to icy poles and we've found a lot of parents are so happy to find something their child can have without being ostracised and left out," he said.